The Boston Tea Party was the way in which the colonists in Boston, Massachusetts chose to protest the Tea Act of 1773 (a government bailout for the East India Company). These colonists resented what they saw as an unfair tax break for this company that already monopolized the tea imports. Of course, the colonists already resented Britain’s random trade and mercantile restrictions. However, the 3% tax that was now imposed upon tea was the final straw. There were three ships involved in this (The Dartmouth, The Eleanor and The Beaver), each holding 342 chests of tea. On the night of December 16, 1773 young men climbed aboard these ships, opened cargo locks and tea chests sending the tea flying off into the sea. The next morning they returned in boats to beat down whatever was still floating in the water – to ensure that all of the tea was completely destroyed. This was not a violent event. In fact, the protestors even swept the ships’ decks off afterwards. The Boston Tea Party was one of the many reactions leading up to the Revolutionary War. This was further exacerbated by Britain choosing to pass the Conciliatory Resolution of 1775 and the Taxation of Colonies Act of 1778. The Boston Tea Party inspired Americans to boycott British tea throughout the colonies. The tea that was shipped to both New York and Philadelphia was returned to London while that which was off-loaded in Charleston was left to rot in the warehouse. This reaction to it helped rally support for the revolutionaries throughout the 13 colonies. Eventually these revolutionaries were successful in fighting for their independence. This is why the Boston Tea Party was so important. 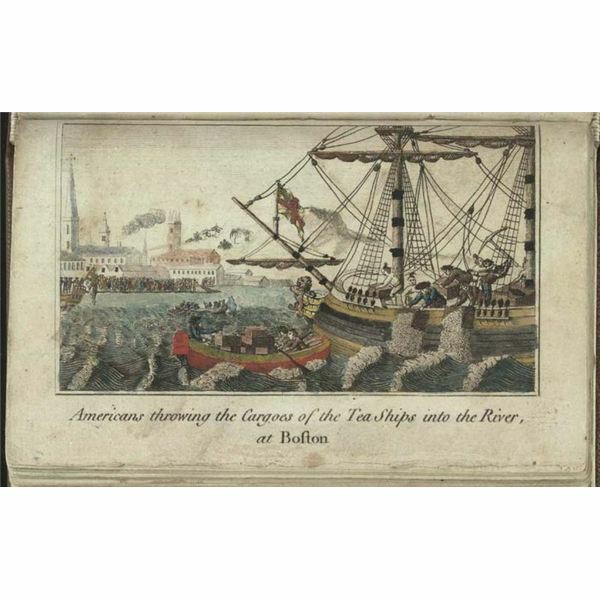 Due to the Boston Tea Party, King George made an attempt to take more control over the American colonists. This led to the creation of the Declaration of Independence, which truly helped to change history as we know it today.